Vista Car Care, an automotive detailing brand from the house of Resil Chemicals Pvt. Ltd. aims at offering products of global standards at prices that are favorable to the vehicle owners. Resil has introduced their latest innovation, Vista Drykleen, a waterless car wash. 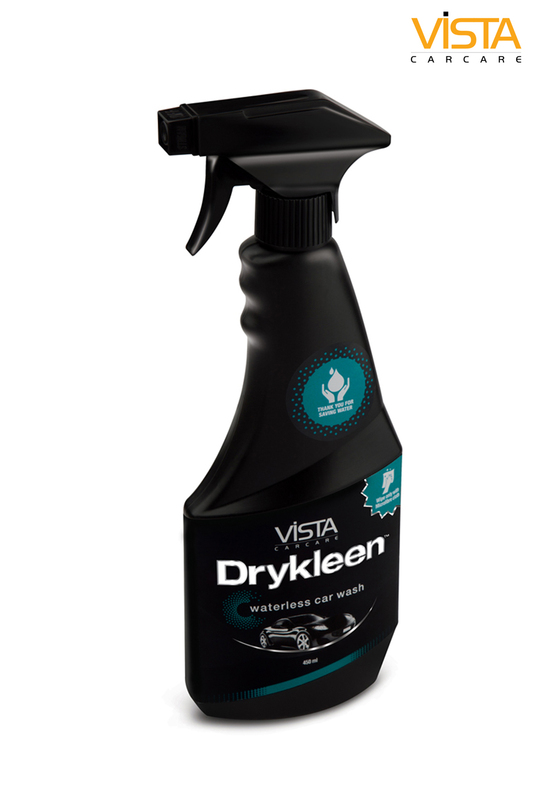 Tendering to audiences of every segment, the very affordable Vista Drykleen is pocket friendly and gives an amazing new look and shine to the car. It saves time, effort and most importantly water while cleaning. Drykleen is available at a price range of Rs. ​225.00/-. Resil Chemicals is an innovation-driven, diversified chemical and performance materials manufacturer. In textiles, Resil provides cutting-edge solutions for the complete range of specialty finishes and auxiliaries. With a heritage of more than 25 years of product development and innovation for the textile industry, Resil is today one of Asia’s leading innovative formulators of silicone for textiles. The product range covers finishing, pre-treatment and specialty processes.